My name is "Mohammad-Javad Izadi", "محمدجواد ایزدی" in Persian. I am a Programmer. I currently work as the QC Manager in Dotin company in Iran. 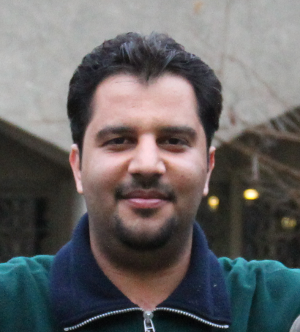 I graduated in the field of Software Engineering from University of Tehran in Iran.